At Nicole Hope Smith Wedding Fayres we are always on the lookout for exciting new local businesses, ideas & products to showcase to our brides & grooms. To promote our events we focus predominantly on local radio and press/magazines, distribute flyers as well as sponsoring targeted advertisements on social media platforms. Alternatively, If you cannot attend a Fayre, we can help promote your business by distributing your flyers in our Bride Welcome Packs, for a small cost of £10. 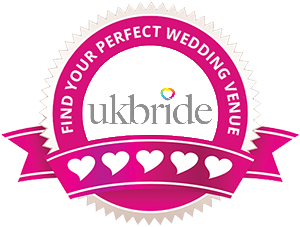 To discuss exhibiting at our next Wedding Fayre please get in touch.